Heart attack occurs when blood can't get to the heart and the heart muscle doesn't get the oxygen it needs. Without oxygen, heart cells can become damaged or can die. The key to recovery is to get the heart's blood flow restored quickly. Get medical help right away if you think you're having symptoms of a heart attack. 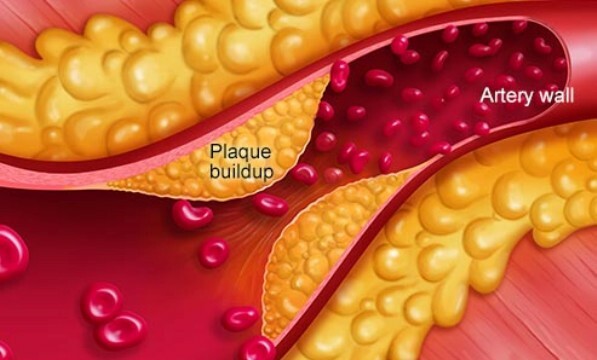 Over time, cholesterol and a fatty material called plaque can build up on the walls inside blood vessels that take blood to your heart, called arteries. This makes it harder for blood to flow freely. Most heart attacks happen when a piece of this plaque breaks off. A blood clot forms around the broken-off plaque, and it blocks the artery. You may feel pain, pressure, or discomfort in your chest. You could be short of breath, sweat, faint, or feel sick to your stomach. Your neck, jaw, or shoulders might hurt. Men and women can have different symptoms. Men are more likely to break out in a cold sweat and to feel pain move down their left arm. About 435,000 women have heart attacks in the U.S. each year. Symptoms can be so mild they're often dismissed as something minor. If you or someone you're with has symptoms that might be a heart attack, call 911 (or 999) right away. If it is, you're more likely to survive if you get treated within 90 minutes. While you're on the phone, the person should chew and swallow an aspirin (unless they're allergic) to lower the risk of a blood clot. Are they unconscious? Hands-only CPR can double their chances of survival. An ECG, which checks your heart's electrical activity, can help doctors see if you're having a heart attack. It can also show which artery is clogged or blocked. 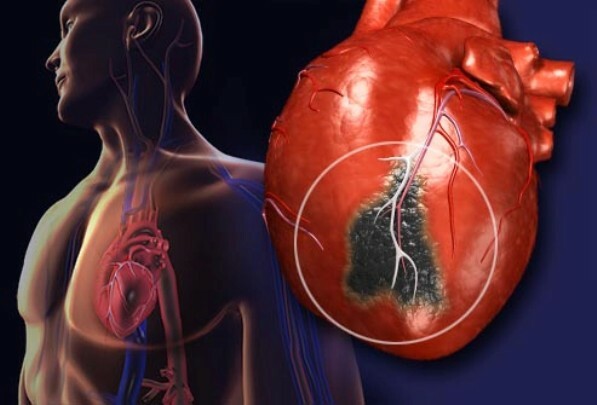 Doctors can also diagnose a heart attack with blood tests that look for proteins that heart cells release when they die. 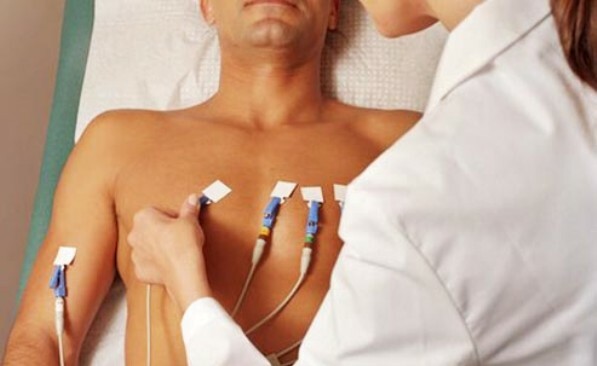 Doctors will quickly act to get blood flowing to your heart again. You may get drugs that dissolve blood clots. 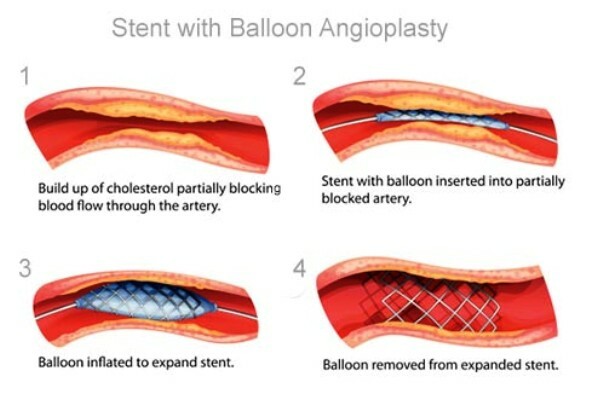 You'll likely have a procedure called a coronary angiogram. A thin tube with a tiny balloon on the end goes through your artery. It opens up the blockage by flattening the plaque against the walls. Most times, doctors place a small, mesh tube called a stent in your artery to make sure it stays open. Your odds of having a heart attack go up with age, and men are more likely to have one than women. A family history of heart disease also increases your risk. Smoking raises your chances of a heart attack. So does having high blood pressure, high cholesterol levels, diabetes, and being obese. Stress, a lack of exercise, and depression can, too. If you smoke, stop. It will immediately cut your chances of a heart attack by a third. Get exercise and eat right. The American Heart Association recommends 30 minutes of moderate exercise a day, 5 days a week. Eat plenty of fruits, veggies, and whole grains to keep your arteries healthy. For some people, taking a daily aspirin will help. Talk to your doctor to see if it's right for you. Find positive ways to manage your stress. If you're in the hospital, you may come home after just a few days. You can get back to your normal daily life in a few weeks. Cardiac rehab can help you recover. You'll get your own fitness program and learn how to keep up a heart-healthy lifestyle. Counselors give you support if you're feeling down or worried about having another attack.